Tiny Toes. Tiny Fingers. A love you've never known. 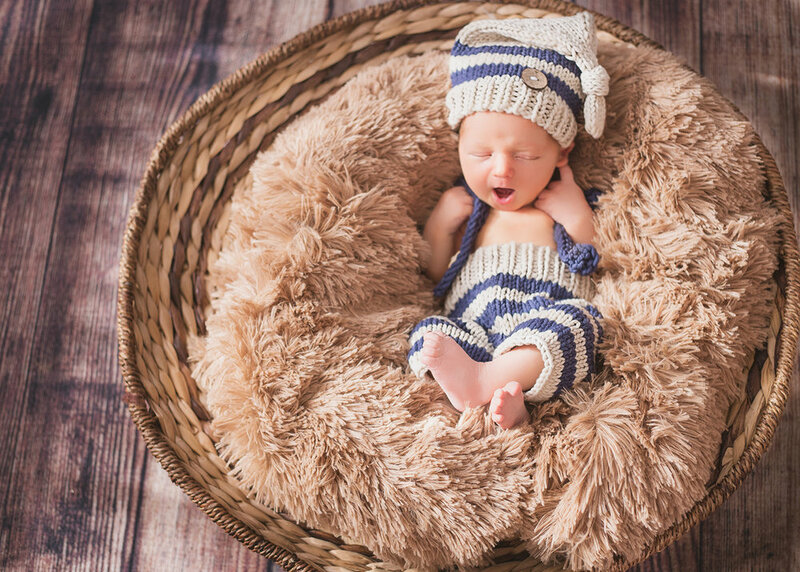 Every newborn session with Jen Alvarez at PhotoJenic Moments is a documentation of your miracle. 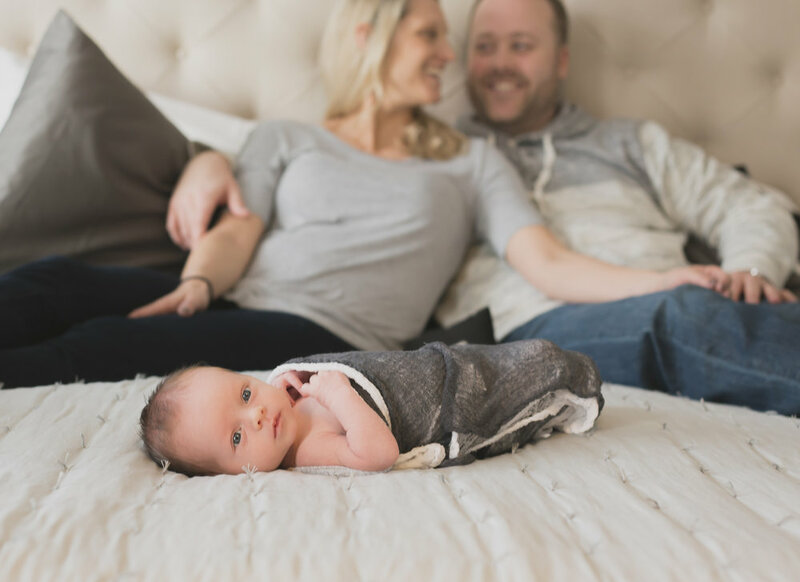 The first days of your baby's life are some of the most precious memories you will have. Whether your session is in your home or at a special location each session is specially made and designed just for your family. When booking a session with Jen Alvarez at PhotoJenic Moments you will have a session to remember and these moments to cherish forever. 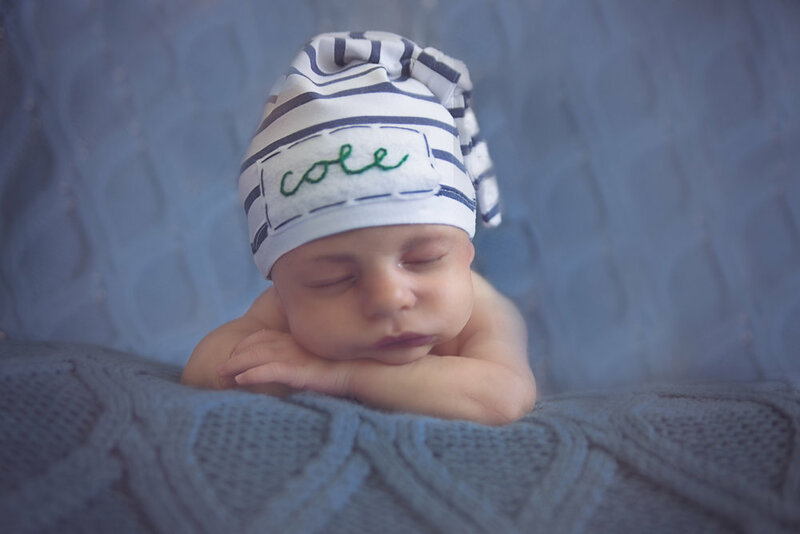 Newborn sessions are ideally scheduled anytime after your first trimester and will take place during the babies first 2 weeks of life.